Pvt. James L. Erskine, son of Mr. and Mrs. J. R. Erskine, graduated from Davidson High School. 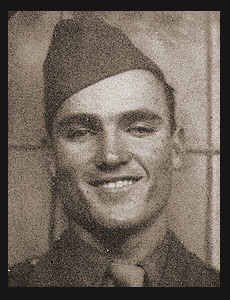 Entered the Army in Oct., 1945, trained in Aberdeen, Md., Camp Chaffee, Ark. Did duty in Aberdeen, Md.